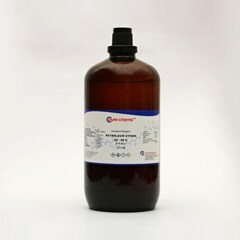 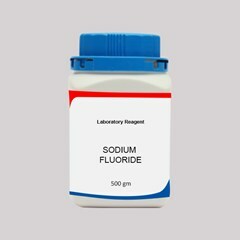 The chemical compound sodium fluoride is an inorganic salt with the formula NaF.It occurs naturally in very small quantities and Sodium fluoride suppliers in India and other countries meet its demand through industrial production. 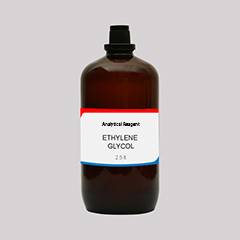 It is odorless, colorless and crystalline. 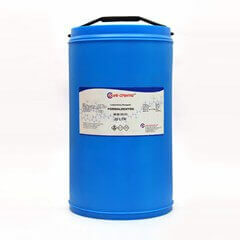 It is hygroscopic and so storage conditions should be strictly followed. 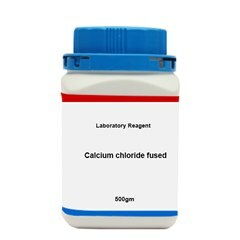 When you are stuck with the question “Where can i buy Sodium fluoride?” you can confidently buy Sodium fluoride Analytical Reagent at ibuychemicals. 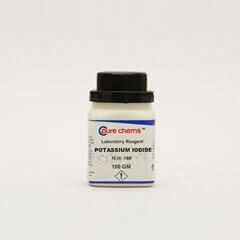 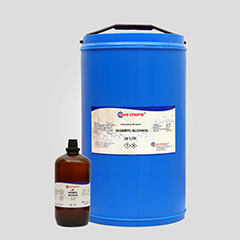 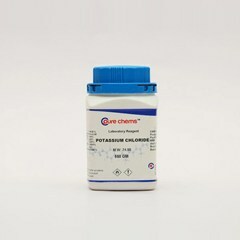 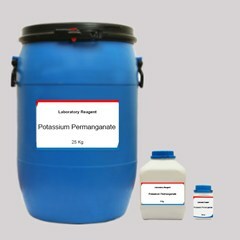 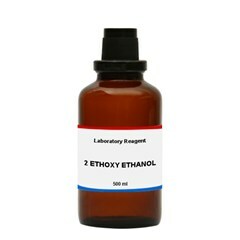 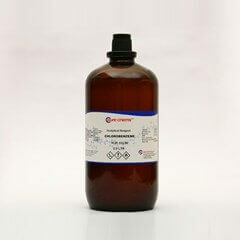 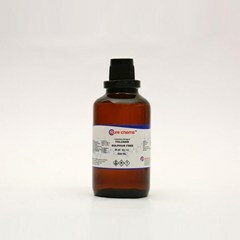 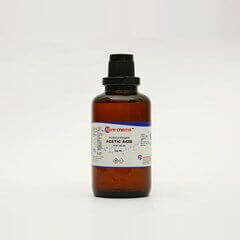 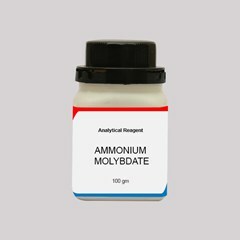 We have a wide range of chemicals on sale to match requirements of industries, educational institutions, testing labs etc.